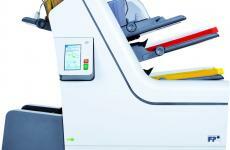 Pacific Office Automation has been the west coast’s trusted source of office equipment and technology since 1976. 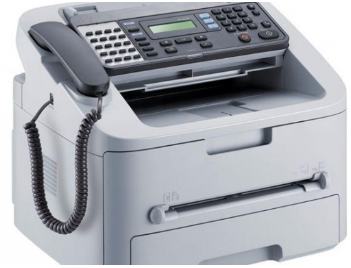 We provide top-of-the-line office printers, copiers and office technology designed to create simple solutions for your business - whether you’re a small doctor’s office in Denver or a Fortune 500 tech company in Seattle. Pacific Office Automation proudly serves the following western states: Washington, Oregon, Idaho, Utah, California, New Mexico, and Arizona. 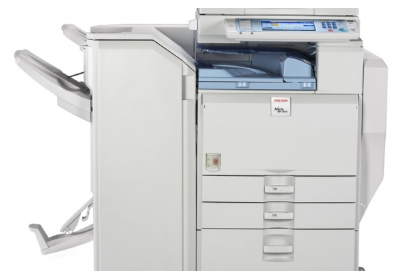 We carry a complete line of network-capable multifunction printers, including models with scanning, fax, and copier options from the industry’s top names in printing & copying, including: Canon, Konica Minolta, Ricoh, and Sharp. 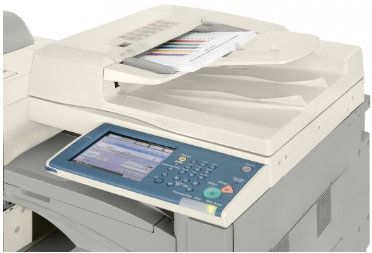 Whether you’re looking for the best multifunction laser printer, office copier, or commercial printer for your busy office, the right office solution is just a click away. Having trouble finding what you need? Contact us today, or request a free consultation. 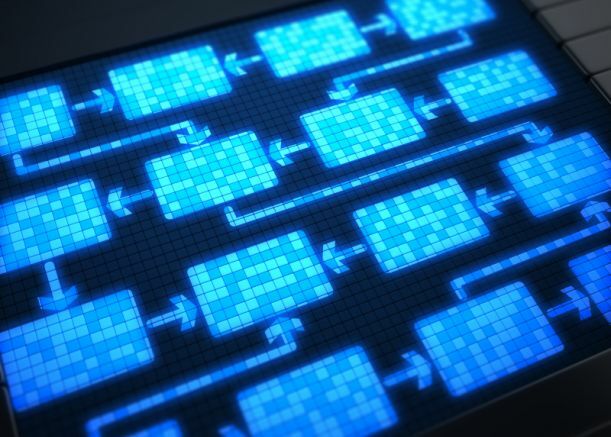 An inefficient document management system doesn't just waste time and money — it can expose your company to data security risks as well. 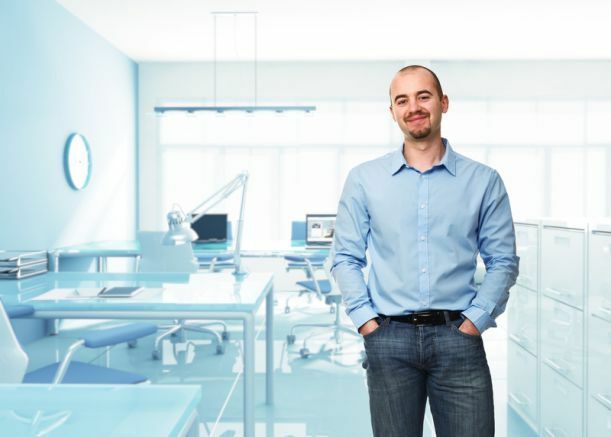 As records management specialists, we work with our customers to create elegant, streamlined processes for your business's document creation, storage, access, and security needs. Reduce printing costs and waste, automate supply ordering and shipment, and increase security with our print track and control solutions. 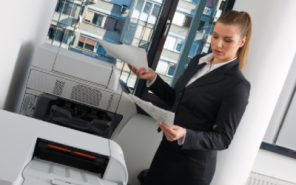 Outsourcing printer management is especially effective for large organizations that have hundreds of printers, copiers, scanners and fax machines across multiple locations. Take the guesswork out of IT management. POA offers comprehensive IT services customized to any office, including ongoing support, servers, and cloud based disaster backup systems. POA's team of network engineers and technicians offer robust managed cloud services, thus allowing you to focus on your core business with peace of mind. Concerned about data security? 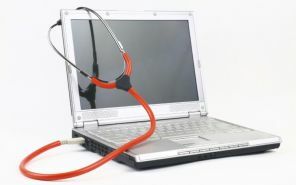 Protect your most valuable assets with advanced solutions designed specifically to protect consumer, financial, and medical information. POA's solutions are tailored to your needs, and meet federal mandates for data security. Reduce waste, improve inefficient workflows, and regain control of your document management system. 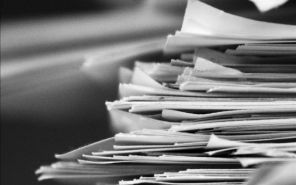 POA offers a variety of workflow and document management solutions to help streamline your office, including print track and control, fax servers, and production software. Making sure your documents print beautifully is our passion. 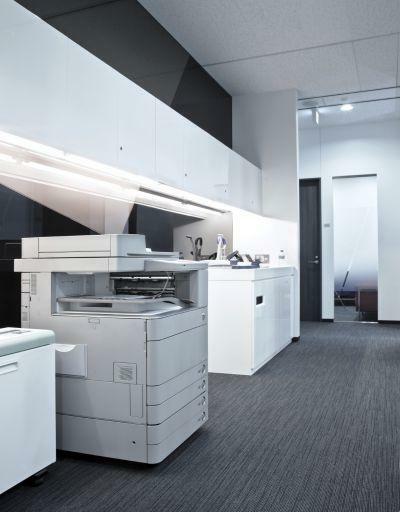 For printers in Portland, Phoenix, San Francisco and everywhere in between, you can rely on our highly trained team to transform your office with the right printer for the right job! Pacific Office's top-notch sales team and technicians are quick to respond to service and repair requests and offer overall technical support. 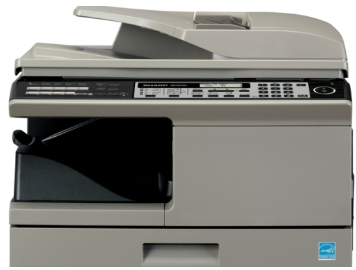 Call or e-mail us today to learn more about our multifunction printers, IT services or submit a service work order.